The Volkswagen Prague International Marathon is considered by many, to be one of the top 10 marathons and invariably contains a number of high profile runners. Winding through the streets of one of Europe's most beautiful cities it is a spectacular race. And with a mainly flat course there is the chance for a personal best. Since its inception in 1995, the men's race has been dominated by East African runners, with Kenyan athletes in particular winning 13 titles alone. Hélder Ornelas became the first and so far only European men's winner in 2007. The winners of the women's race have been mainly Russian and Kenyan. Elena Vinitskaya of Belarus is the most successful women's athlete however, with her three straight wins from 1996 to 1998. Eliud Kiptanui is the men's record holder with 2:05:39 hours while Lydia Cheromei has the women's course best of 2:22:34 hours. 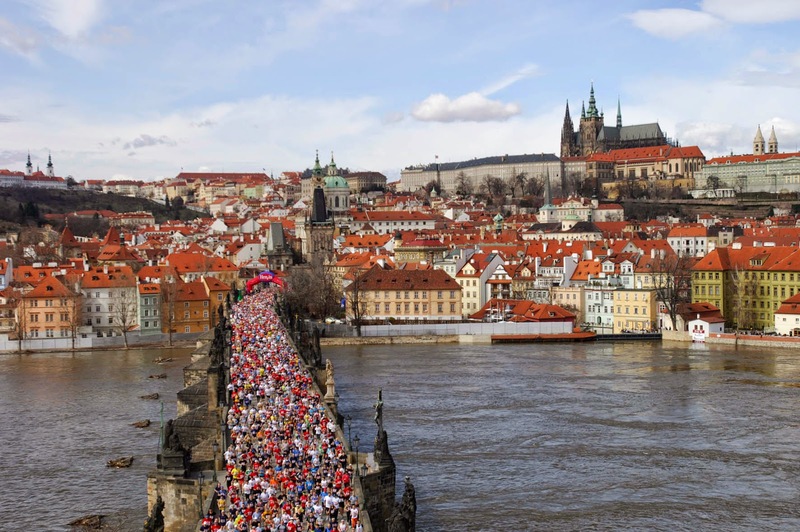 Prague's marathon course is also the seventh fastest and has been voted one of the most beautiful in the world. 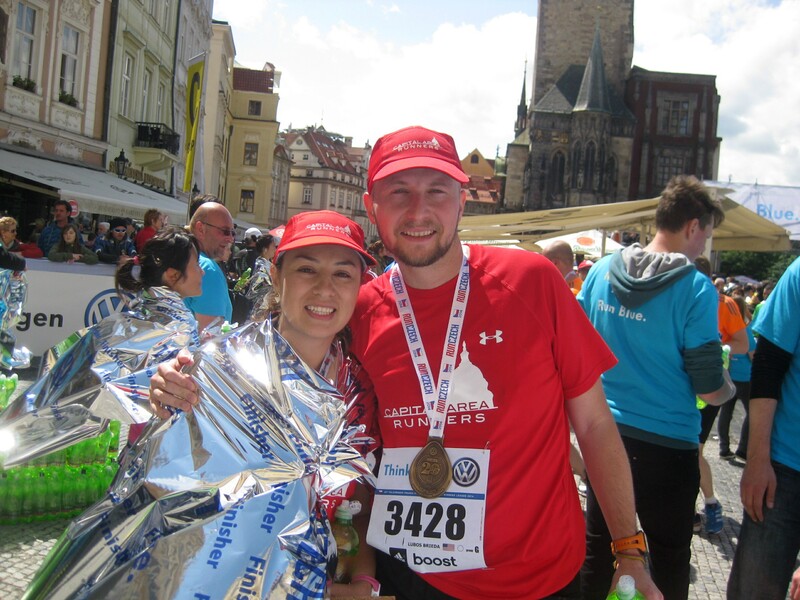 The Prague Marathon takes all of this Bohemian city, the real Prague and the tourist attractions. Often preceding the Prague Spring Music Festival, it is a very musical event. The race starts at Staroměstské náměstí (Old Town Square). After a leisurely start, enforced by narrow streets, runners cross the Charles Bridge. It is here that the runners are first treated to the sounds of Czech musicians. The race snakes through the delightful Old Town for most of the race skirting into some of the more modern areas of Prague, crossing the Vlatava river on several occasions. After 26 miles the race ultimately ends, to cheering crowds, back in Old Town Square.